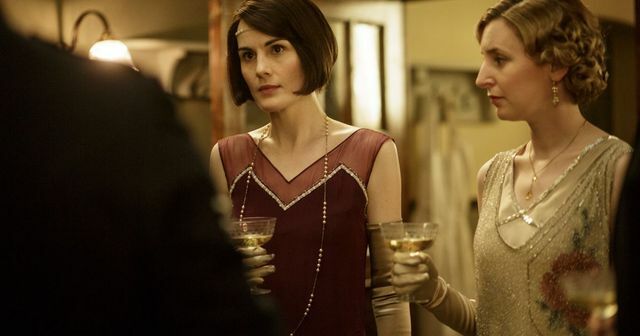 Looks like Downton Abbey has helped spur the export of British booze to the states, with gin, beer and English wine all seeing an up surge in sales across the pond. It's great to see that this popular drama can have an effect beyond the TV screen. Will we see the rise of cocktail shakers, bow ties and perfectly British sports to boot? Sales of British gin to America hit record levels last year thanks to the Downton Abbey effect sending the US taste for gin soaring.